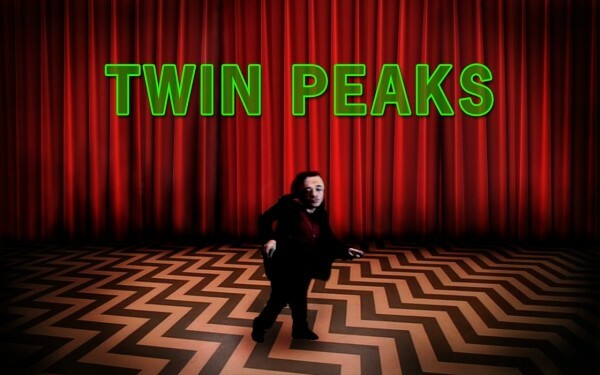 Many classic TV shows are chosen for a reboot, remake, or continuation, and the latest to be added to that list is cult mystery drama Twin Peaks. 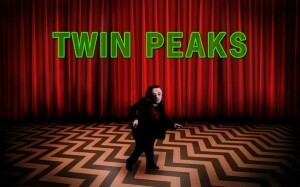 The show, which had been on ABC for 2 seasons and 30 episodes between 1990-1991 (and a series prequel/epilogue movie spin-off known as Twin Peaks: Fire Walk With Me, in 1992), will now be making a continuation a quarter-century on, with a 9-episode third season now scheduled to air on Showtime in 2016. This return is confirmed as being a present-day continuation of the story in real time as opposed to a remake. The premium cable network will have their new big draw written by original series creators David Lynch and Mark Frost, and Lynch also serving as director. Frost noted that the show will retain a number of classic characters from the show, but not to expect everyone given the time lapse and that there are no confirmations of casting just yet, citing that it is “far too early to talk specifics” on actors this far from production. Twin Peaks originally saw Kyle MacLachlan star as “Dale Cooper”, an FBI special agent tasked with a job in the fictional small and mysterious town of Twin Peaks, Washington (USA), the investigation of the murder of the town’s homecoming queen “Laura Palmer” (Sheryl Lee).